Multi-published author Marilyn Turk calls herself a “literary archaeologist,” because she loves to discover stories hidden in history. Her World War II novel, The Gilded Curse, won a Silver Scroll award. When readers asked what happened to the characters after the book, Marilyn wrote the sequel, Shadowed by a Spy. Her four-book Coastal Lights Legacy series—Rebel Light, Revealing Light, Redeeming Light, and Rekindled Light—feature Florida lighthouse settings. In addition, Marilyn’s novella, The Wrong Survivor, is in the Great Lakes Lighthouse Brides collection. Marilyn has also written a book of devotions called Lighthouse Devotions. Marilyn writes for the Daily Guideposts Devotions book. 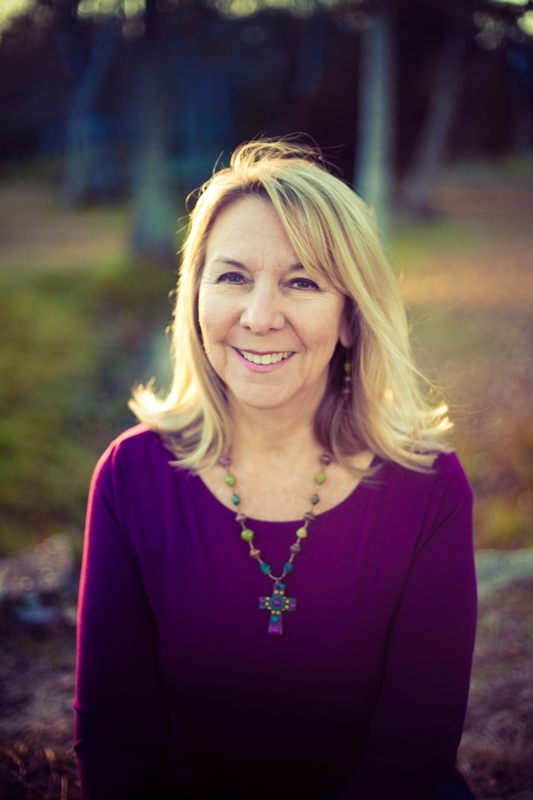 Marilyn is the director of the Blue Lake Christian Writers Retreat, and is a regular contributor to the Heroes, Heroines and History blog. She lives in the panhandle of Florida where she and her husband enjoy boating, fishing, and playing tennis when time permits (and it’s below 100 degrees). Learn more about Marliyn at her website, http://pathwayheart.com. What made “When Calls the Heart” and “Little House on the Prairie” such popular TV shows? People want to see what life was like in the past, but in an entertaining, non-textbook way. This class will show you how to research your historical settings and incorporate all that wonderful information into the lives of your characters and their stories.